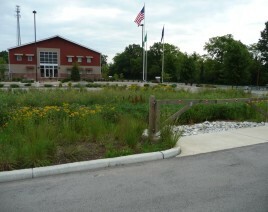 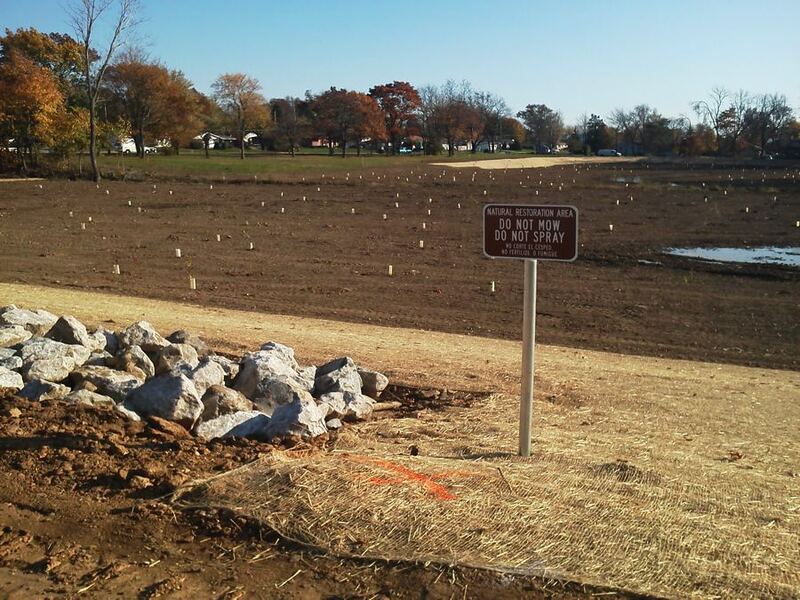 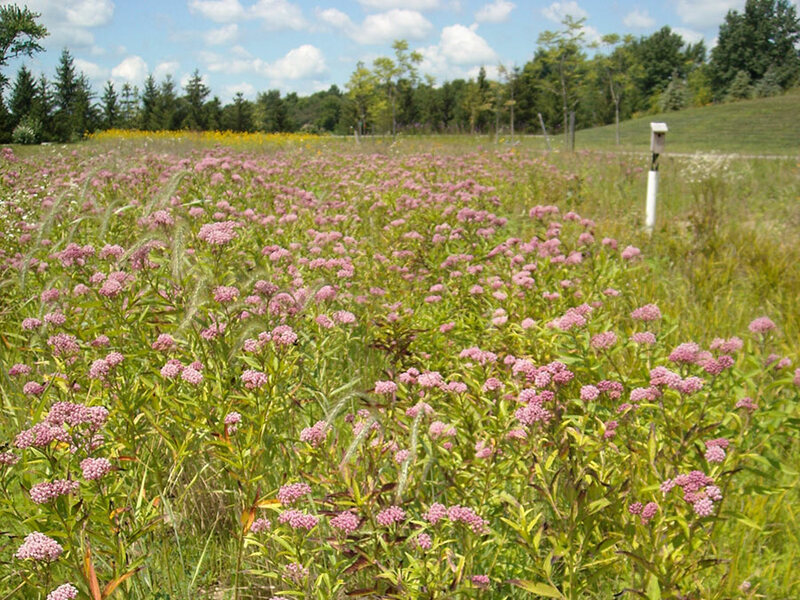 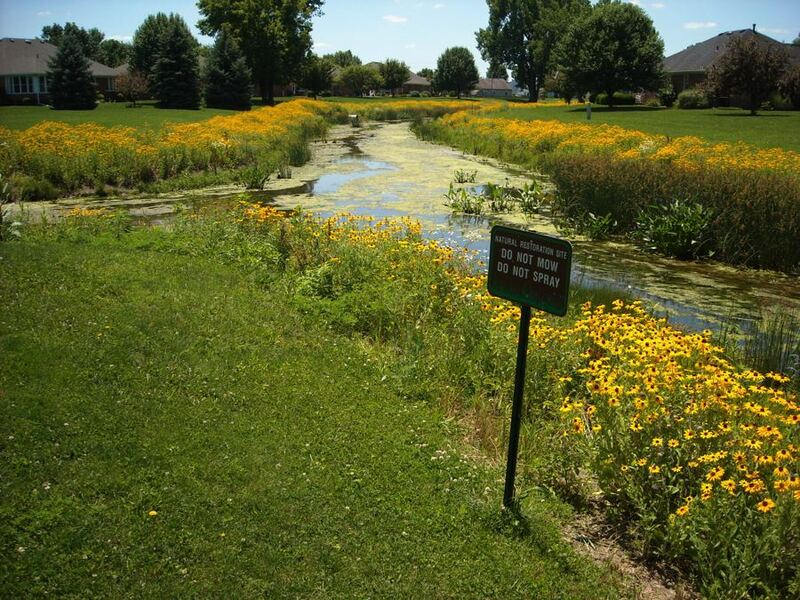 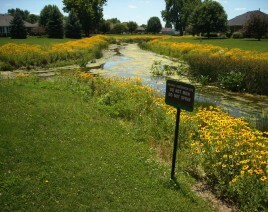 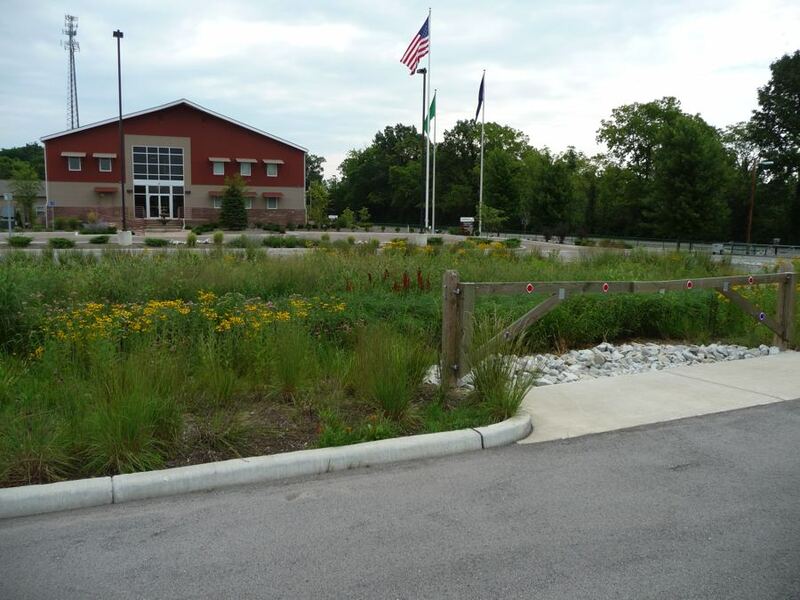 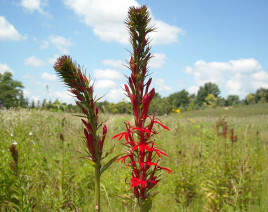 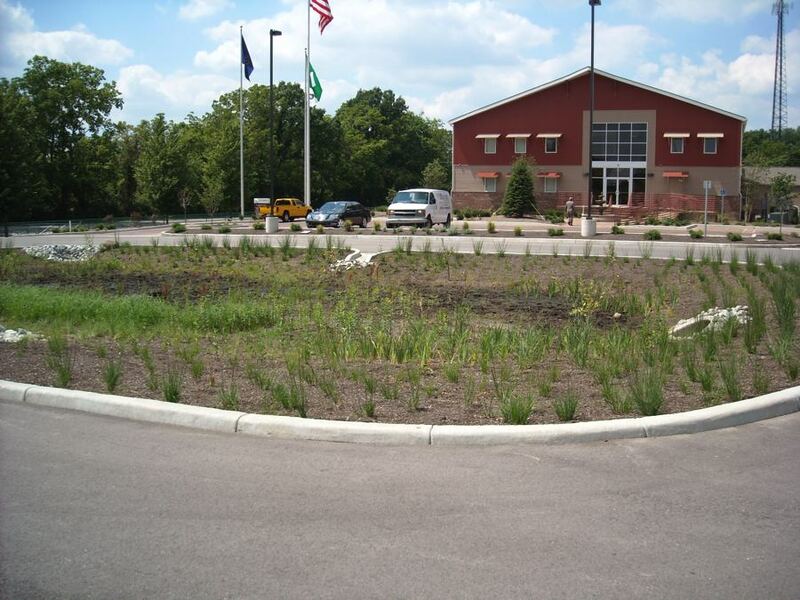 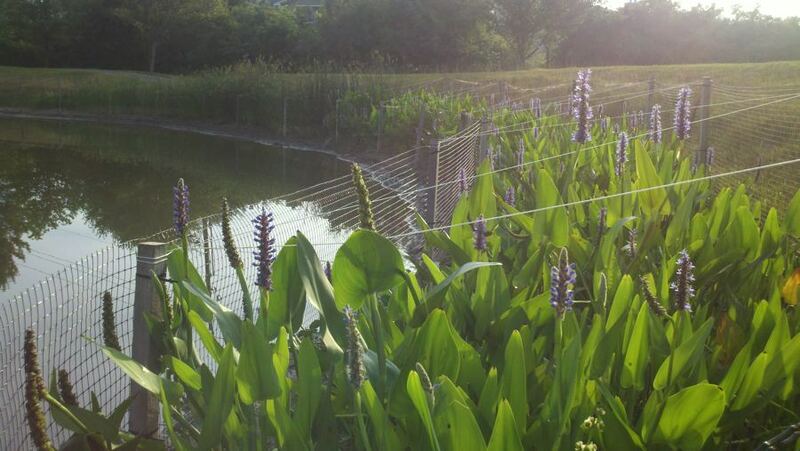 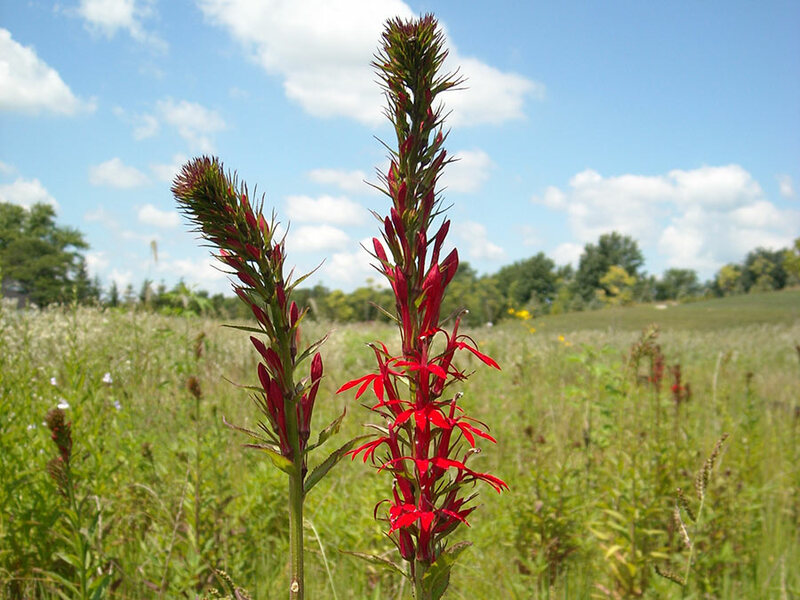 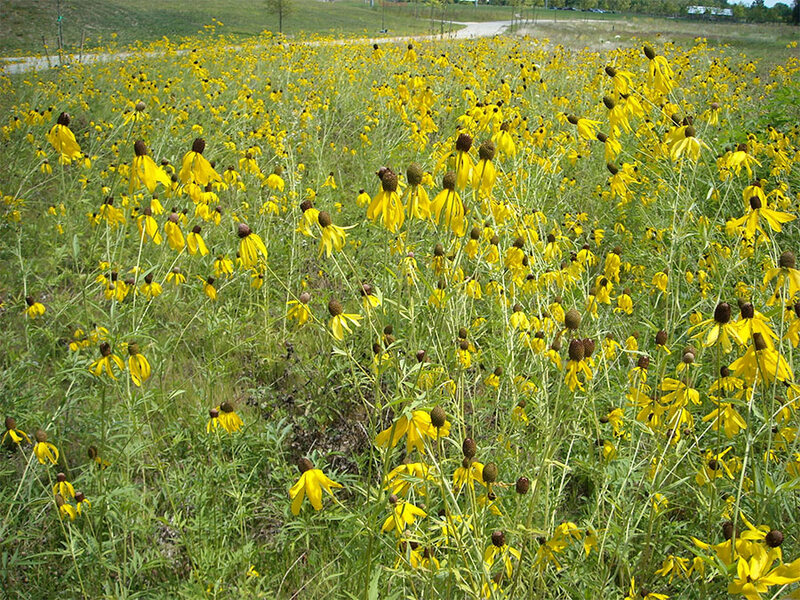 Williams Creek Management provided native landscape installation services for the Idlewild Stormwater System Improvement Project in the City of Columbus and City of Reynoldsburg, Ohio. 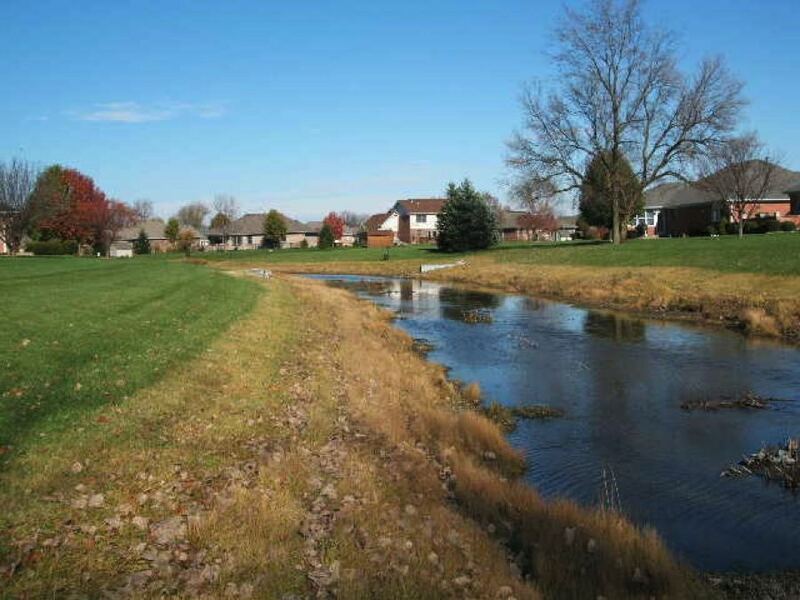 The Stormwater System Improvement Project implemented a stormwater management system to mitigate structure, yard, street and ditch flooding in the Idlewild Subdivision. 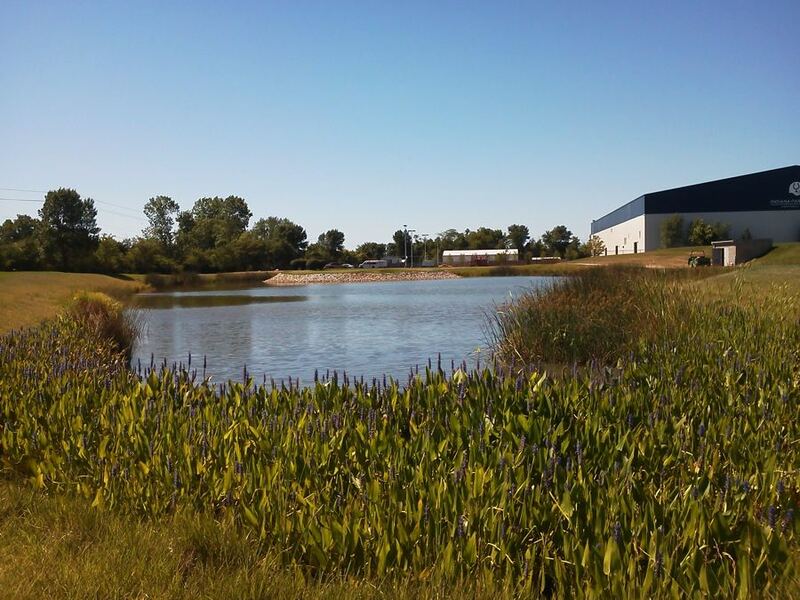 The project is a riparian stormwater wetland detention facility that utilizes a low flow channel wetland concept to filter stormwater. 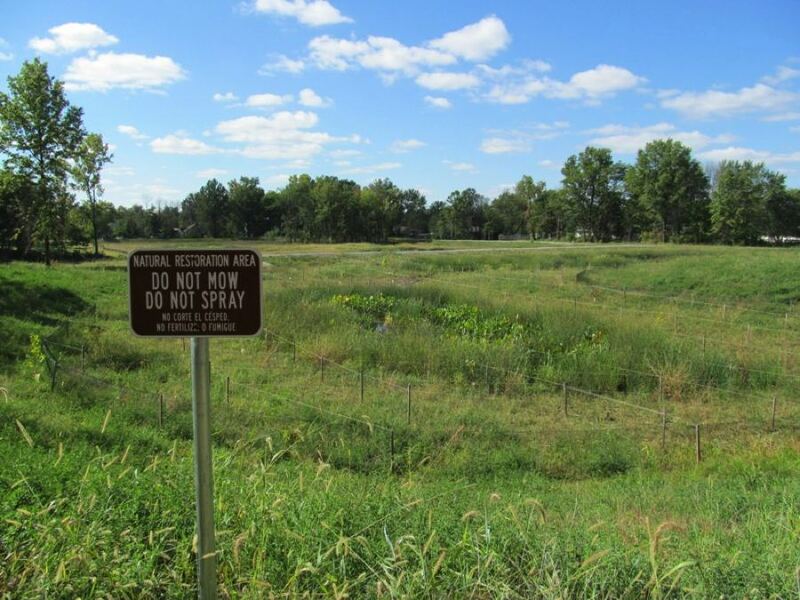 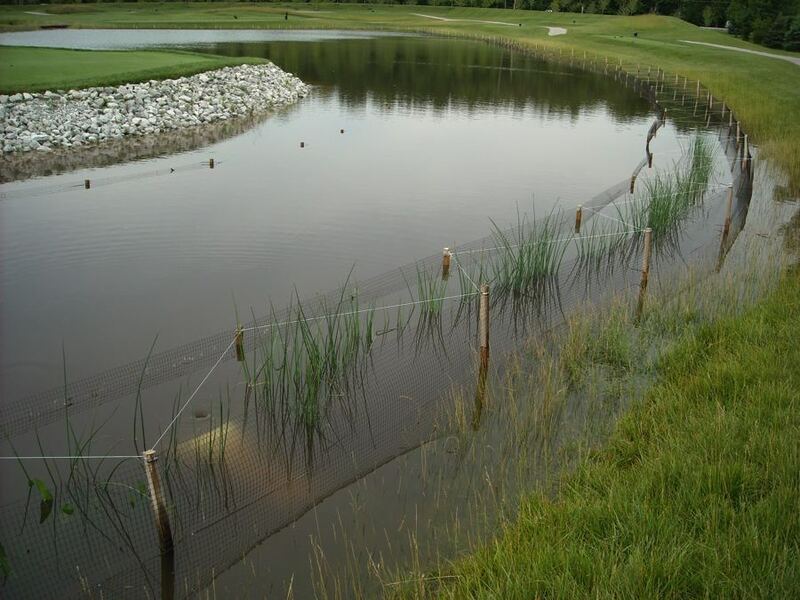 The restored and newly created wetlands were designed with an upper tier that treats stormwater and a lower tier wetland/basin that maintains the existing stream channel.